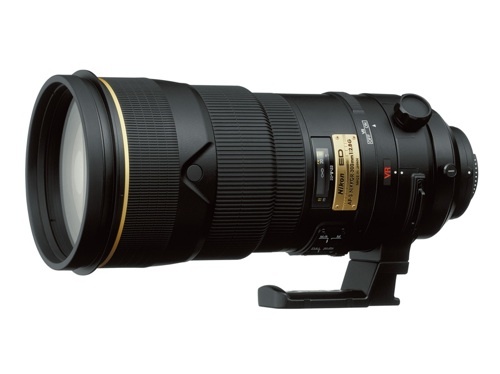 "Nikon changed the gold label of the Nikon AF-S VR 300mm f/2.8G IF-ED from "ED" to "N" (Nikonusa has the ED picture, Nikon imaging has the "N" picture) - this lens always had Nano coating, so this was not an update. Did anything else changed?" Could this have anything to do with the rumored replacement of this lens tomorrow? The new VRII is labeled with gold letters - the two images above still have the red VR sign. 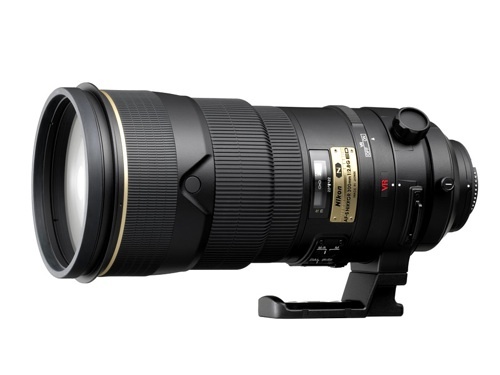 This entry was posted in Nikon Lenses and tagged Nikon AF-S NIKKOR 300mm F2.8 G ED VR II. Bookmark the permalink. Trackbacks are closed, but you can post a comment.